Ascension: Chronicle of the Godslayer is a deckbuilding card game that’s been ported to iOS (iTunes link) and is on its way to PC and Android. If Dominion and Magic: the Gathering had a baby, this is probably what it would look like. If you’re not familiar with any of these, that’s okay. The point is, it’s a card game that has a lot of stuff on the screen – there are a lot of moving parts. The developers are trying to take a game that is played on a table and squish it into an iPhone, and that’s not always an easy task. Ascension, like a lot of games, only displays in landscape mode. It has made me realize just how wide my iPhone 5 is. This is because depending on how I’m holding my phone, certain drag actions in the game are really difficult to pull off. Let’s dig into an example. Achievements are a staple of gaming these days. Since Microsoft popularized the concept with the XBox 360, most gaming platforms have a centralized achievement bank. Even mobile games – Apple’s GameCenter launched with achievements in 2010 (though not the first achievement platform on iOS), and Google announced Google Play Games in May 2013. Achievements can bring a whole different angle of entertainment to a game, and add to its longevity. But only if your achievements aren’t terrible. Steve Bromley’s Games User Research blog lists 5 achievement sins, though I’m only going to talk about one type – when achievements are so epic, they jump the shark. I have three examples of iOS-translated board games that have achievements geared toward serious players only. 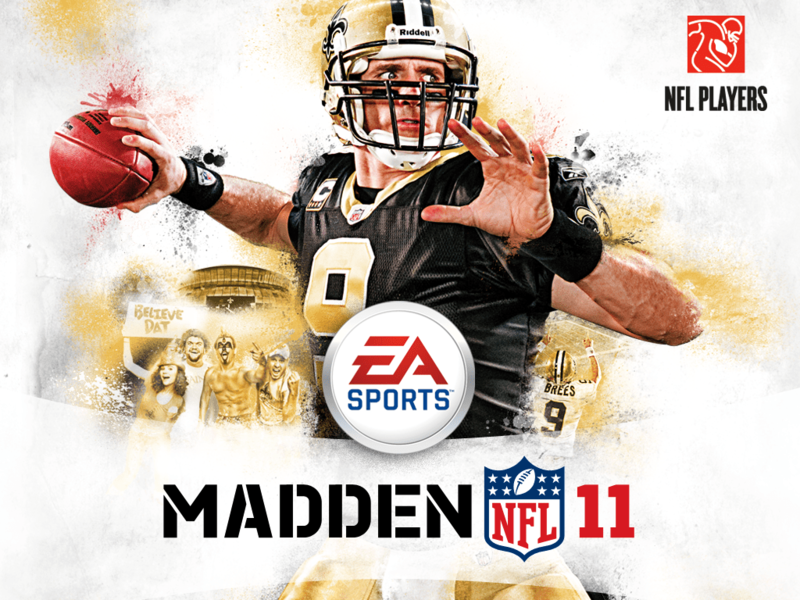 Madden NFL 13 Social is a freemium title for iOS and Facebook that is some combination of the offensive side of the Madden NFL series and a collectible card game. But to be honest, I never really got far enough into the game to find out because of how ridiculous it begins. As of this writing, Tiger Woods PGA Tour 12 is the only version of the classic golf sim to make it to iOS (iTunes link) and Android (Google Play link) platforms. For some reason golf is one of those genres of games that are way more fun than I expect them to be. Of course, this being a game produced by EA in 2013, the in-app purchase nagging is a little bit annoying, but this is still an entertaining diversion. However, it doesn’t start out on a great foot. Creating your own custom golfer has been a staple of the series since way back in 2004, and it’s a fun part of the Tiger Woods Golf experience. It’s the first thing the game drops you into here, and it’s a little bit clunky for a variety of reasons. Let’s walk through this process. Madden 11 (iOS): Never, ever ignore the silent switch! The draw of portable gaming is simple – life doesn’t always make it easy to be tied down to a TV (or your computer) for a full-on gaming experience. Sometimes, you get stuck in the car for four hours and need to play a little Pokemon to relax. Mobile gaming makes it even easier with no lack of quality time-fillers that are already in your pocket. For many situations, portable gaming means a need either for headphones or for an experience without sound at all. It would, after all, be irritating if everybody in the line at Subway was playing Angry Birds with the sound cranked up on their phone. So most respectful people (that don’t have headphones handy) will switch their phone to silent mode. The problem comes in when disrespectful games choose to ignore this, and play sounds anyway. Like Madden 11 HD for iPad.